At Arnold A. Kahara Ltd Certified Public Accountants, we pride ourselves on our experienced, productive, and educated professionals. Since 1983, we have been working hard to make your business processes as easy as possible. 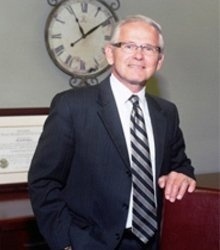 Arnie was working at a grain elevator when he made the decision to continue his education and pursue a career as a CPA. Today he works with small business owners and individuals, delivering peace of mind and helping them pay as little tax as possible. He enjoys saving his clients' money. In addition, Arnie enjoys traveling, reading, serving in his local church, and spending time with his family, including his wonderful wife Bonnie, their three children and seven grandchildren. 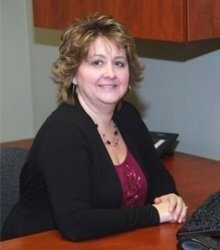 Terri has been in the Accounting field for over 20 years and with Arnold A. Kahara, Ltd. for six of them. 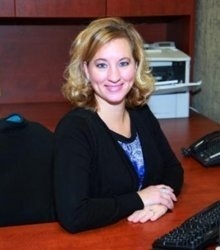 She serves small business clients on a daily or monthly basis with payroll, accounting, and personal and corporate taxes. Terri loves the work. Tina works in the payroll, monthly accounting, and QuickBooks areas of the business. She often educates clients about the finer points of using QuickBooks software. She enjoys the role. Tina also enjoys her role as wife (of Terry) and mother to their two children. Spending time with family and friends, attending her children’s many activities, and traveling occupy much of her time away from the office. Jean’s expertise is in the area of Payroll, providing solutions for businesses that have little or no administrative staff support or training to handle the task. She became part of the firm through the acquisition of another accounting office. 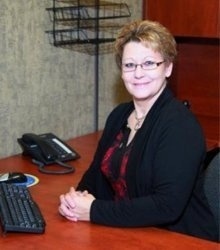 Jean has 12 years of experience with payroll, six of those years with Arnold A. Kahara Ltd Certified Public Accountants. Jean lives in the St. Cloud area with her husband and two daughters. Contact our experienced accountants at Arnold A. Kahara, LTD CPA to schedule a FREE consultation and know more about our accounting and tax services across St. Cloud, Waite Park, St Joseph, Avon, Richmond, Clearwater, Clear Lake, St. Augusta, Rice, Sauk Rapids, Sartell, Becker, Foley, Cold Spring, Royalton and the surrounding areas.